Get “The Lost Chapter” Now! 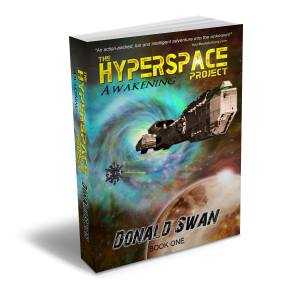 Thanks for reading The Hyperspace Project (Awakening)! The Lost Chapter is an extra chapter that you won’t find in the book. Read it now. 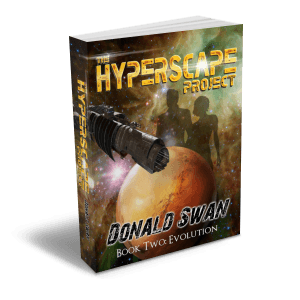 I’ll send The Lost Chapter Download links to your email. Just use the form below. *Your privacy is important to me. 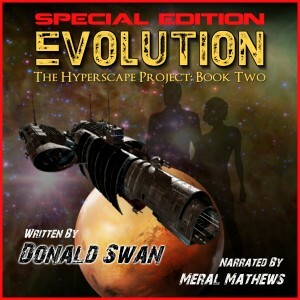 Your email will only be used to send the special free chapter or when a new book is published.